The holiday season is a time for indulgence. If you're looking for a way to treat yourself and your loved ones to a romantic dinner, don't look any further than the Renaissance hotel. 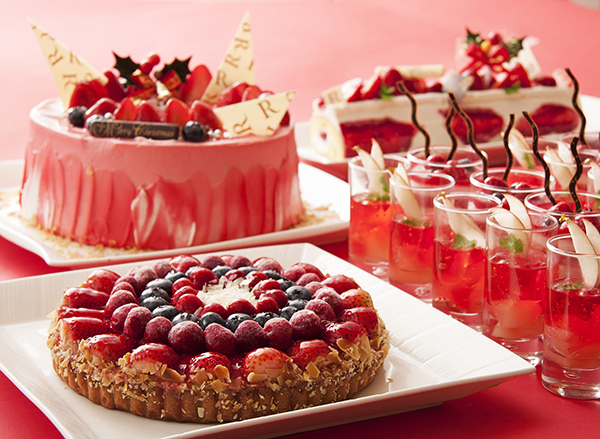 From Dec. 1, 2015 through Jan. 31, special Christmas-themed dinner courses are served at the Four Seasons restaurant located on the second floor of the Renaissance Okinawa Resort. 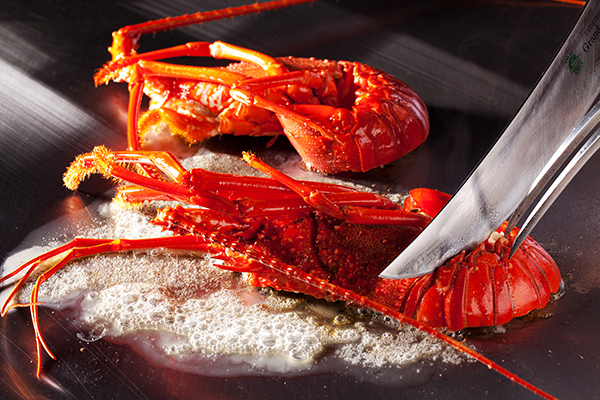 The options include the luxury Chateaubriand Dinner (10,000 yen per person, tax and service charge not included) and a variety of teppanyaki courses featuring the highest quality cuts of meat and seafood (from 12,000 yen per person). 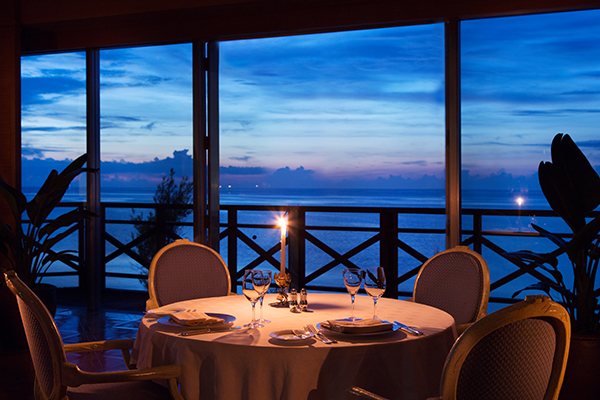 To top it all off, the stunning view of the East China Sea will be sure to complement your fine dining experience. If you're interested in the Chateaubriand course, you're highly recommended to purchase an advance ticket which will save you the tax and service charge. Please note that children under elementary school age are not allowed. 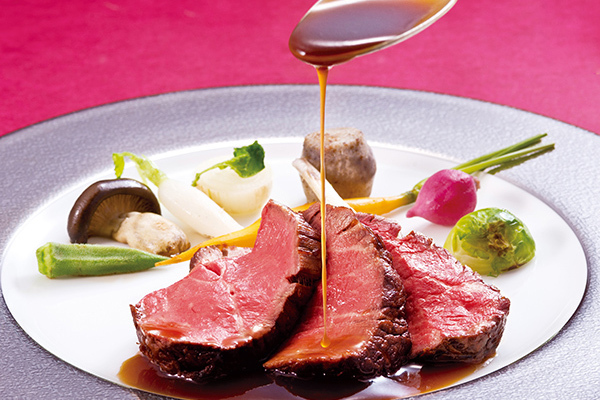 A luxury holiday dinner package is available from Renaissance Okinawa Resort. 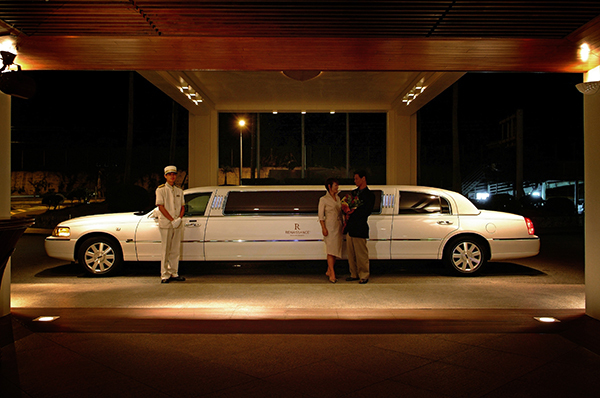 Featuring a dinner at the Four Seasons restaurant, round-trip transportation by stretch limousine, a free glass of rosé champagne and a café diablo cocktail (made with coffee, brandy and orange peel), this is also an ideal way to celebrate a birthday, anniversary or other special occasion. 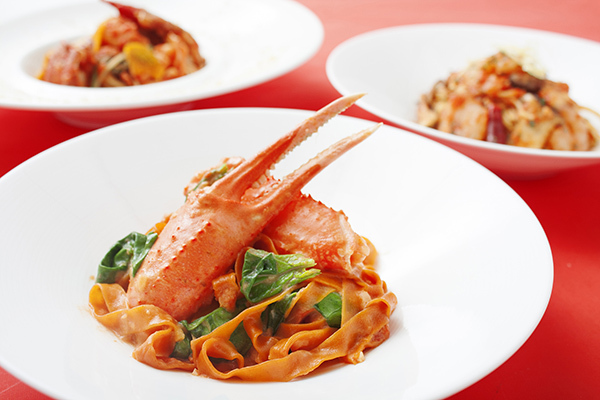 Reservations for the dinner package must be made at least one week prior to the desired date. Closed: Tue *The restaurant will be open on Dec. 22 and 29.